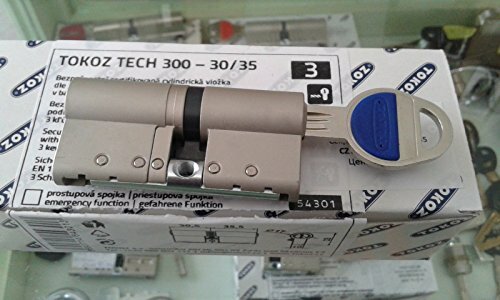 TOKOZ TECH 300 High Security Lock .With 3 Keys And Keycode Card (40/45) by Abloy at Defy Now. MPN: tech300. Hurry! Limited time offer. Offer valid only while supplies last.